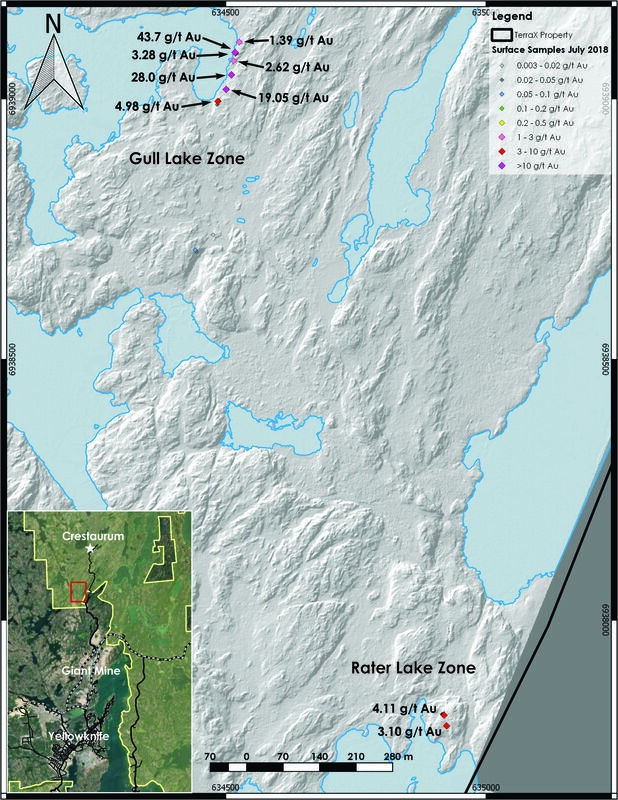 TerraX Minerals Inc. is pleased to announce assay results from the Company’s summer field program now underway on the Yellowknife City Gold project. Vancouver, B.C. 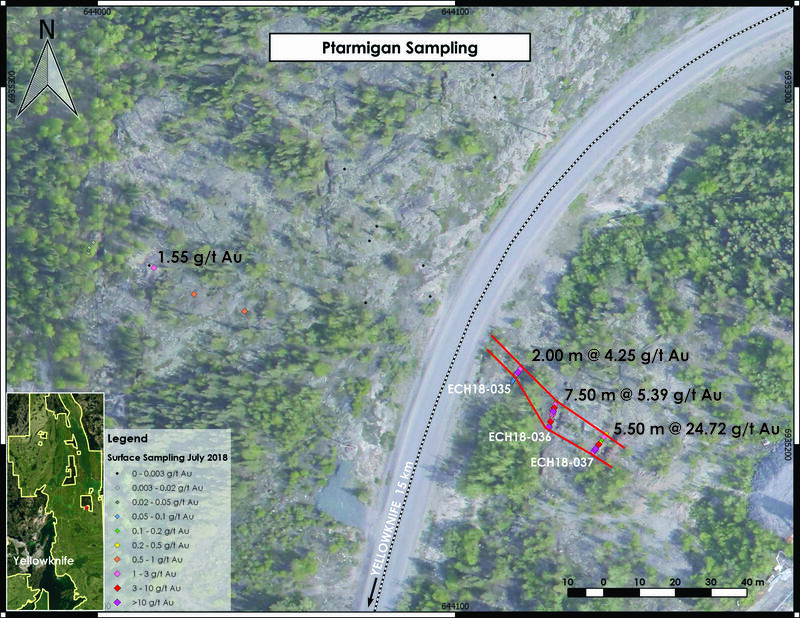 – TerraX Minerals Inc. (TSX-V: TXR; Frankfurt: TX0; OTC Pink: TRXXF - https://www.commodity-tv.net/c/search_adv/?v=298245) is pleased to announce assay results from the Company’s summer field program now underway on the Yellowknife City Gold project.